Welcome to The Beaded Kusudama's official website! I am very excited to launch it so that I can keep you all up to date with my latest creations, inspiration, and ideas. The process of setting up my little business has already taught me so much, and I look forward to seeing how it will grow over the next few months! Although The Beaded Kusudama is only twenty days old right now, business is already going extremely well. I will be appearing at the Montreal Mini Maker Faire on June 7th and 8th in Westmount, teaching origami workshops on both days. I was also accepted to the Gathering of Artisans on October 18th and 19th and Quinn Farm's 20th Old-Fashioned Christmas Craft Fair on December 20th and 21st, both in Baie d'Urfé. In light of all this, lately I've been giving a lot of thought to my business plan and how I intend to grow and develop. It's necessary for a business to have a sense of direction. I'm surrounded by great ideas all of the time, and it's so tempting to run off pursuing all of them. But in order to stay on course, it's first necessary to chart a course. So I wrote a mission statement for The Beaded Kusudama, both for the business itself and the website. 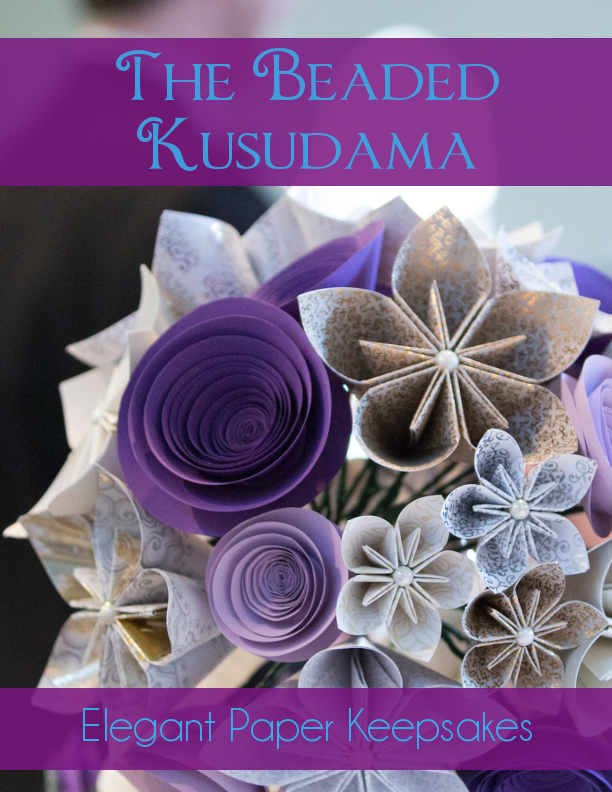 Here at The Beaded Kusudama I create handmade paper designs that celebrate life’s memorable moments, giving you a keepsake that you can cherish for many years to come. I deeply value the act of handcrafting and the use of fine materials such as high-quality cardstock, hand-printed paper, and glass beads. Through ongoing communication with you, we will find inspiration and achieve your vision for your unique pieces, whether those are elegant wedding bouquets and accessories, fun decor for a baby shower, or a lovely wreath that brings beauty to your home. 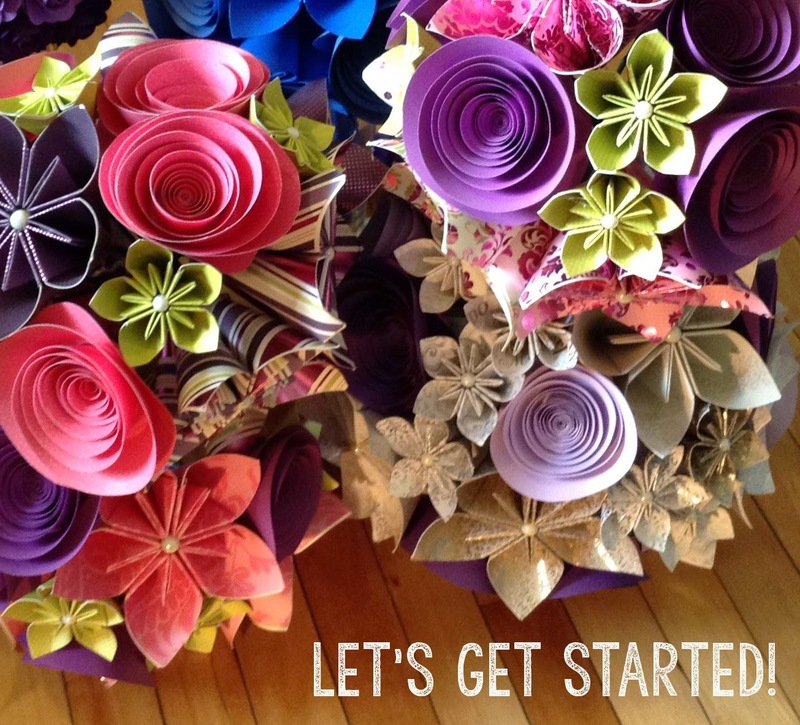 My website The Beaded Kusudama is a celebration of DIY, artisanal, and maker cultures. 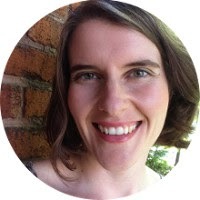 Here I share my inspirations, my newly made pieces, artisans I admire, recipes, and anything that encourages greater self-fulfillment and love of life through the act of creating. Thanks for reading, and I look forward to keeping you updated in the coming months!